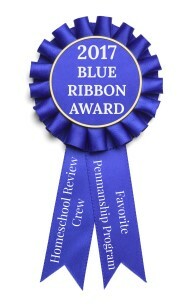 Sign up as a member for 20% off your next purchase, join our writing contest, and win monetary prizes! 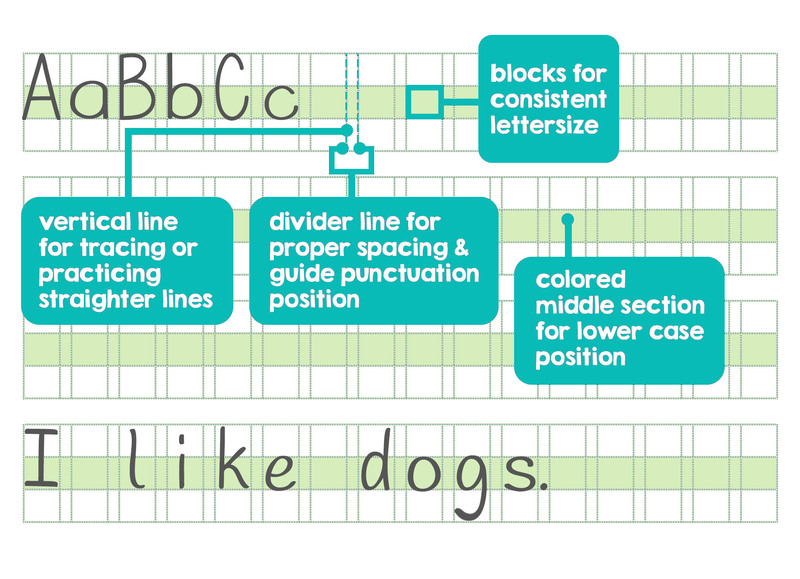 The most visual, intuitive, and effective writing workbook for ages 3-10 on the market! 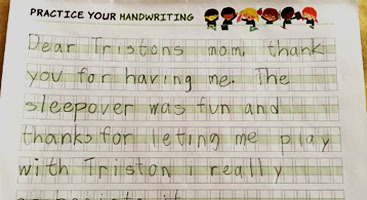 Created by a mother who saw firsthand how struggling with handwriting can affect a child. 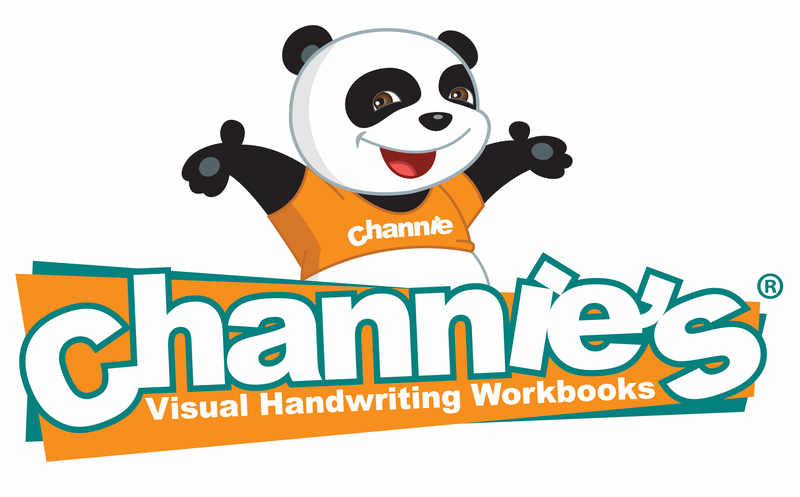 She created the interactive workbooks and Channie's was born! 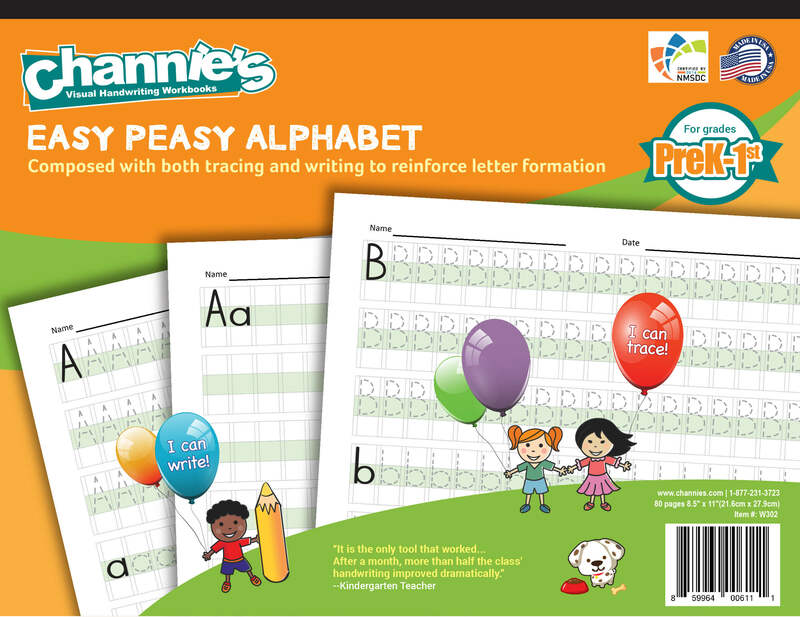 For ages 3-10, Channie’s visual handwriting workbooks are sure to teach and improve your child’s skills. 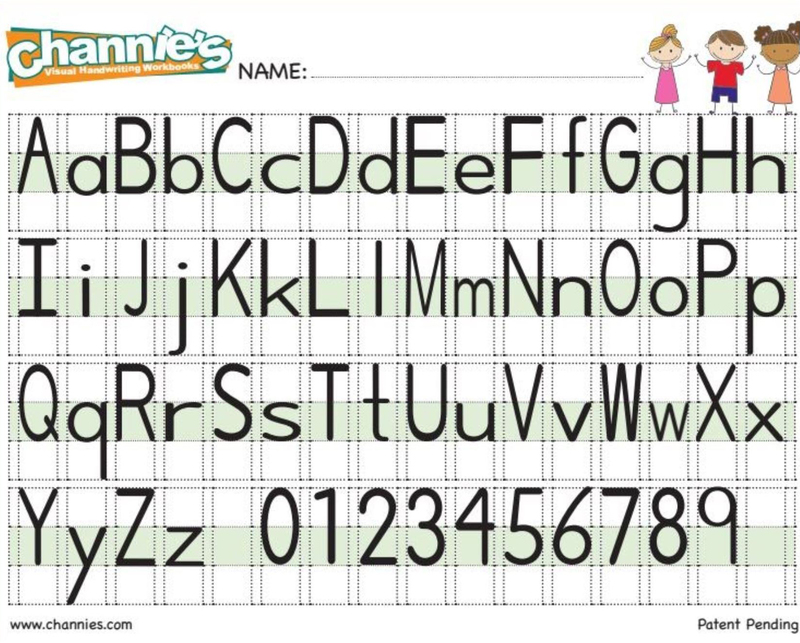 The younger you start you child with our workbooks, the more success they will have. Our sheets are available in a variety of fun colors making learning simple, fun, and enjoyable. Take advantage of a discount when you sign up for our Membership. 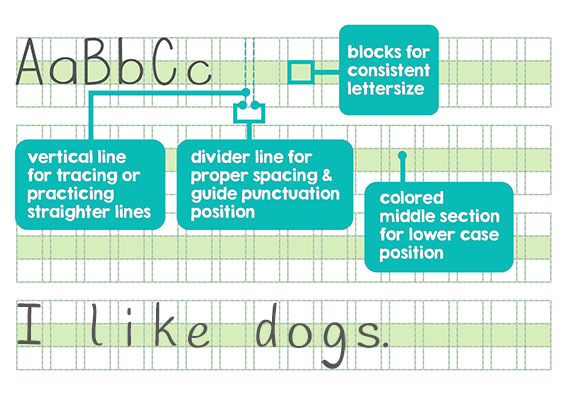 Vertical dotted line as guidance for straighter lines to improve handwriting skills. Quality paper that won’t tear as you write! 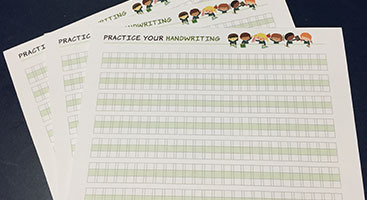 Great tools for beginning writers, parents, teachers, special needs students, and occupational therapists! 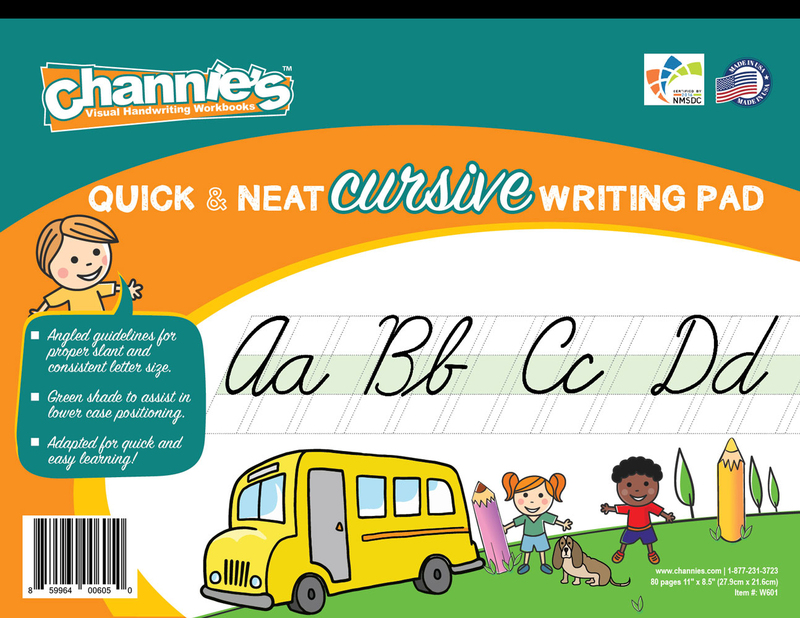 Order NowOur workbooks have helped hundreds of kids gain confidence in their writing!